Namaz at the Taj: Not safe for Taj. A bench headed by Justice A.K. 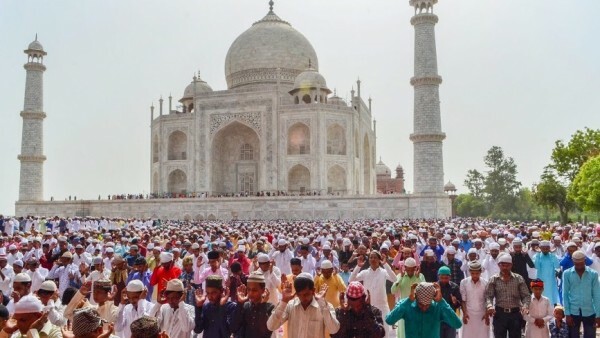 Sikri and Justice Ashok Bhushan said there was no need to perform prayers at the Taj Mahal only as it dismissed a plea filed against Agra authority’s order debarring outsiders from offering prayers on Fridays at the mosque inside the Taj Mahal complex.